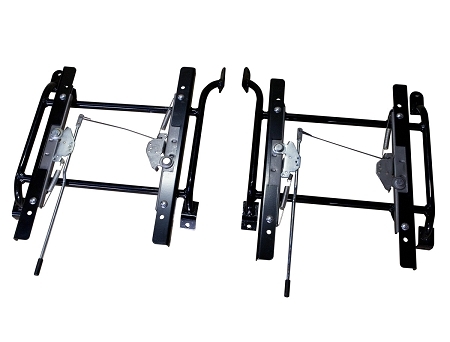 Mount your suspension seats in your '95-'04 Tacoma with these sliding mounts. These mounts replace your factory pedestals. Sold as pair.